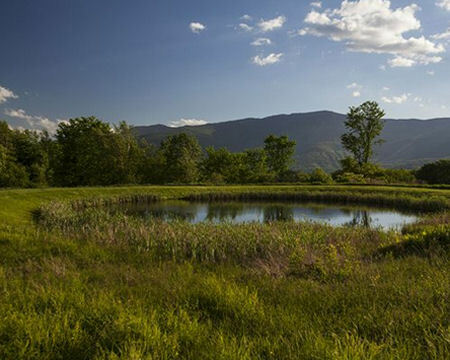 Enjoy a 7 Night Stay at the The Seasons Resort at Sugarbush in Warren, Vermont! Located on 17 acres of open meadow along the Mad River, the Seasons Resort combines outdoor activity with relaxation. 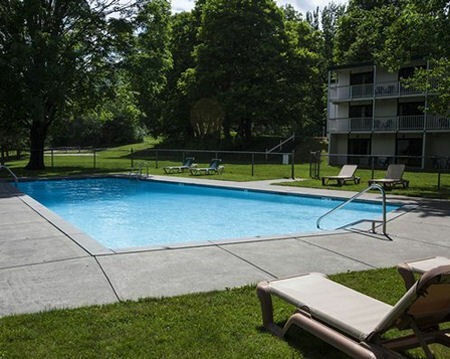 An outdoor pool and tennis courts are located on-site as well as direct access to the river for great fishing. 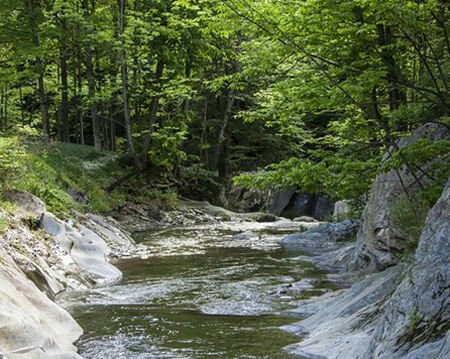 Canoes and kayaks can be rented locally, or you can join one of the many scheduled trips down one of three close-by rivers. Eighteen major golf courses are within 25 miles of the Seasons Resort. Skiing at Sugarbush Resort is just 2 miles away. Canoes and kayaks can be rented locally or you can join one of the many scheduled trips down one of three close-by rivers. Eighteen major golf courses are within 25 miles. Skiing at Sugarbush Resort is only two miles away. 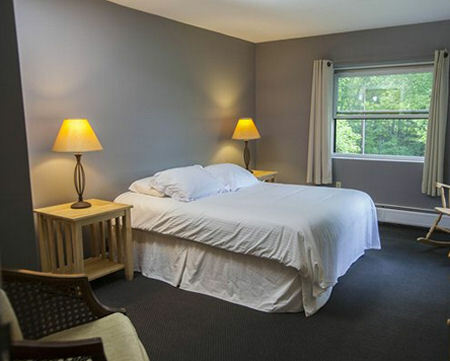 Our one bedrooms are perfect for 2 to 4 people and include a mini kitchen and full bath. Your 1 BEDROOM SUITE will accommodate up to 4 guests and has a mini kitchen.